Below is a description of the scientific research projects I am currently working on, together with links to the relevant publications. We are familiar with the hairs on our head. But did you know that we are also “hairy” inside? There are many examples of beds of passive fibers anchored to a surface and immersed in fluids, including the microvilli of our gut, the papillae of our tongues, and the hyaluronans of our blood vessels. When fluid flows, hairs bend in response. But when hairs bend, the fluid flows change. This interdependency is called an elastoviscous coupling. 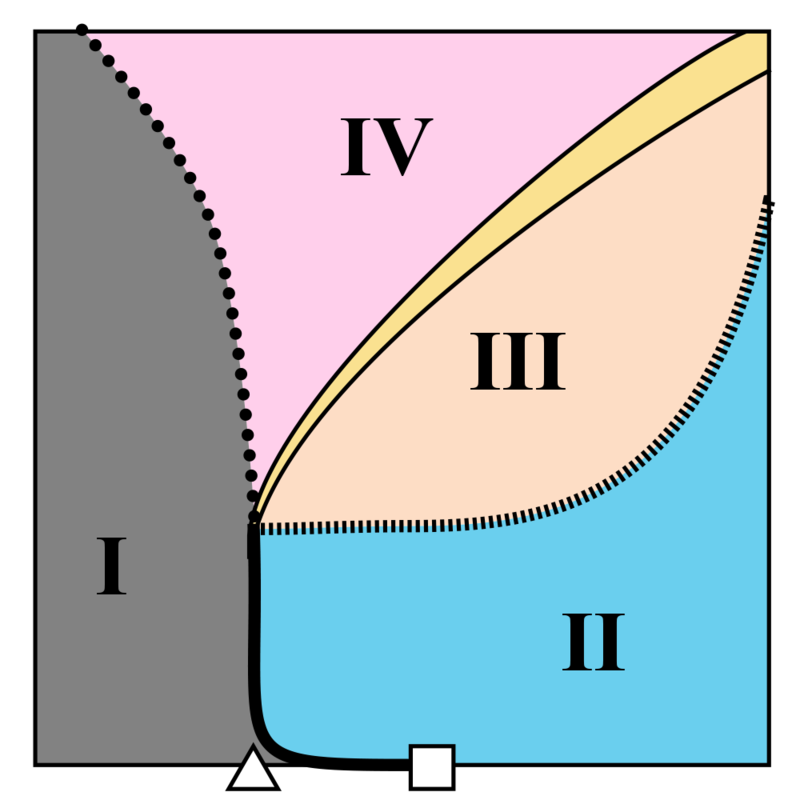 To understand this mechanics problem, I worked with Jean Comtet and Peko Hosoi (MIT) as well as Emmanuel de Langre (École Polytechnique). We developed an experimental model system of elastomer hairs (see picture) immersed in shear flows, as well as a theoretical model. The hairy surfaces we build are not only interesting to study elastoviscous coupling in biology. When anchored at an angle, these hairs can function as a microfluidic diode. 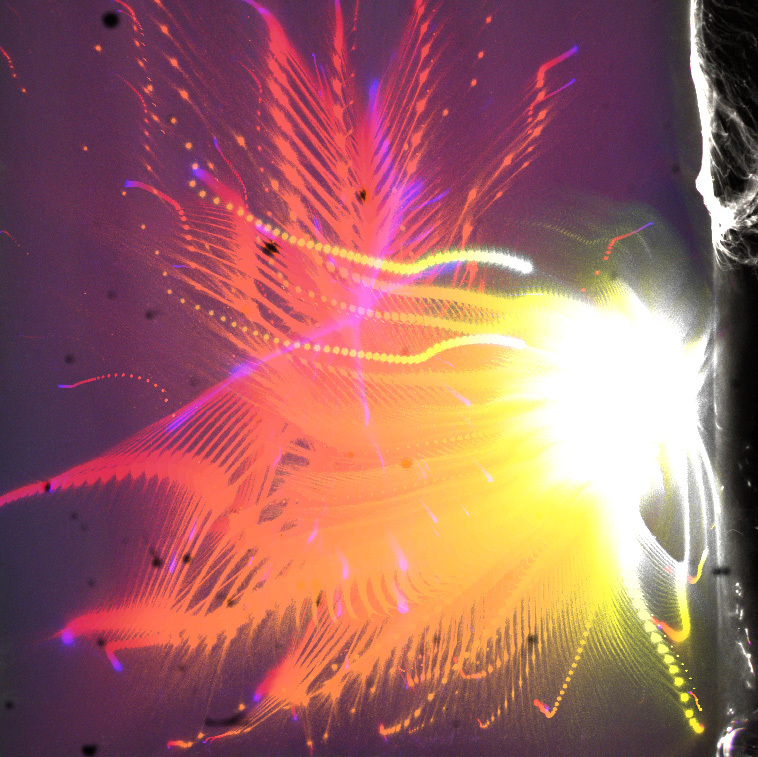 In addition, I assisted Alice Nasto (MIT) on her project where she entrained air into hairy surfaces. J Alvarado, J Comtet, E de Langre, AE Hosoi. Nonlinear flow response of soft hair beds. Accepted in Nature Physics (2017). A Nasto, M Regli, PT Brun, J Alvarado, C Clanet, AE Hosoi. Air entrainment in hairy surfaces. Physical Review Fluids, 1: 033905 (2016) (doi:10.1103/PhysRevFluids.1.033905). The muscle proteins actin and myosin are the main drivers of virtually all mechanical tasks in animals. Yet these proteins also power mechanical behavior in individual cells. In my PhD with Gijsje Koenderink (AMOLF), I prepared gels of purified actin and myosin proteins, which contract in response to myosin activity. The image shows a contraction event with a color code that represents time. I investigated how connections between actin filaments, in the form of crosslink proteins, allow myosin motors to exert contractile forces over long distances. Together with theoreticians Michael Sheinman and Abhinav Sharma from Fred MacKintosh’s group (VU Amsterdam), we found that there is a critically connected state which borders local and global contraction states. 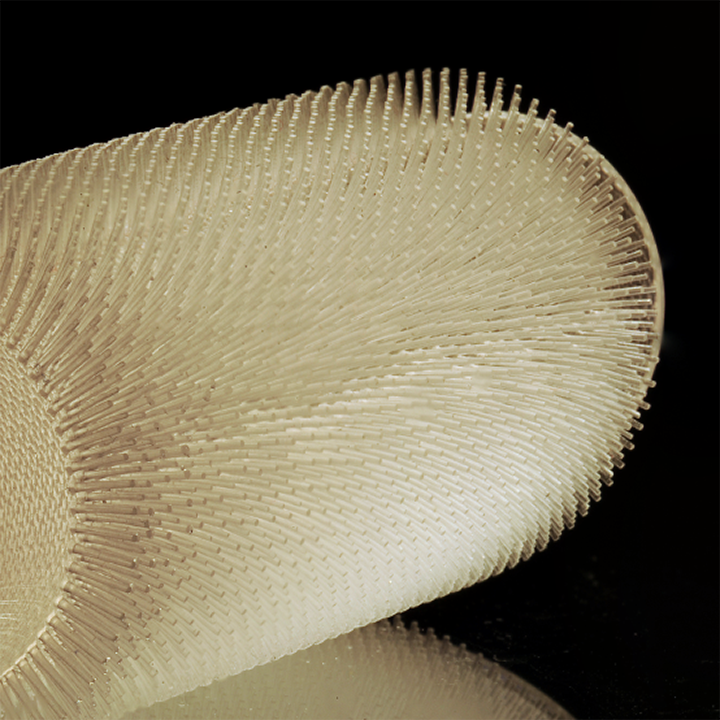 Currently, I am interested in applying the contractile ability of these gels towards biohybrid robotics applications. M Sheinman, A Sharma, J Alvarado, G Koenderink, FC MacKintosh. Inherently unstable networks collapse to a critical point. Physical Review E, 92: 012710 (2015) (doi:10.1103/PhysRevE.92.012710). M Sheinman, A Sharma, J Alvarado, G Koenderink, FC MacKintosh. Anomalous discontinuity at the percolation critical point of active gels. Physical Review Letters, 114: 098104 (2015) (doi:10.1103/PhysRevLett.114.098104). Featured on the issue cover. J Alvarado, M Sheinman, A Sharma, F MacKintosh, G Koenderink. Molecular motors robustly drive active gels to a critically connected state. Nature Physics, 9: 591–597 (2013) (doi:10.1038/nphys2715). Featured on the issue cover. Actuators are the components that convert a stored energy source to mechanical work. Electromagnetic motors are commonly used to actuate engineered systems, such as robots. Meanwhile in biology, the actuator that powers animal movement is muscle. (See image.) 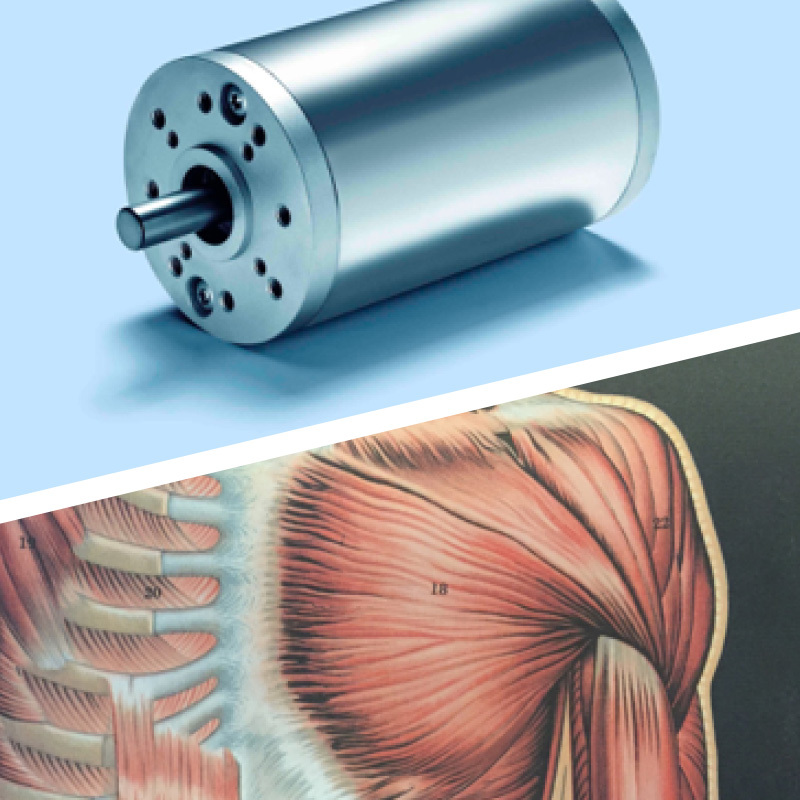 The broad goal of this project is to design new kinds of actuators that are inspired by muscle. First, I look at the force-velocity curve, which is a characteristic of actuators. I developed an algorithm to modify an electromagnetic motor’s force-velocity curve to mimic that of muscle. Second, I am investigating the benefits of distributing actuation across multiple contractile units, mimicking muscle’s contractile lattice. This project is part of a collaboration with muscle experts Dave Williams and Tom Daniel (U Washington), and Simon Sponberg (GA Tech). Below is a description of the research projects I’ve done in the past, with links to publications. This project was a collaboration between the groups of Peko Hosoi (MIT), Karl Iagnemma (MIT), and Regan Zane (Utah State University). The goal of this project was to increase the efficiency of small-scale hydraulic pumps for use in small, autonomous robots. The key components were electrorheological (“ER”) and magnetorheological fluids (“MR”). These fluids consist of a simple fluid (e.g. oil) laden with small, solid particles. Applying electric or magnetic field causes the particles to move around in the fluid and form chains. We took advantage of the ER fluid effect to design a device which causes particles to move in a given direction, or pump. We furthermore used MR fluids to design dynamic seals around gear pumps, in order to improve volumetric efficiency. The image shows the result of particle image velocimetry (green arrows) as we pump ER fluid across a series of electrodes. Y Liang, J Alvarado, K Iagnemma, AE Hosoi. Dynamic sealing using magneto-rheological fluids. Preprint on arXiv (2017). Y Liang, M Evzelman, MF Demers, J Alvarado, AE Hosoi, K Iagnemma, R Zane. Solid State Pump Using Electro-Rheological Fluid. Patent submitted to USPTO (2016). Many cells are small, down to 3–50 µm in diameter. These small dimensions pose a spatial constraint on the cytoskeleton, a network of biopolymers inside cells. Meanwhile, cytoskeletal polymer solutions are dense, posing packing constraints which lead to alignment. What happens when polymer solutions are subject both to spatial and packing constraints? To answer this question, I performed a variety of experiments under the supervision of my PhD advisor Gijsje Koenderink and our theoretician collaborator Bela Mulder. First, I grew solutions of the cytoskeletal polymer actin inside rectangular microchambers and observed how the polymers align. I developed image analysis techniques to extract the orientation of the filaments. The image shows an example of bundled actin filaments, with color denoting orientation. Surprisingly, polymers aligned with the longest walls, rather than along the diagonal. In a related project with Jeanette Nguyen, Marina Soares e Silva, and Nefeli Georgoulia, we found spontaneous bundling of actin polymers inside microchambers. Finally, I performed experiments with Oliver Dammone and Dirk Aarts (Oxford), and Pavlik Lettinga (FZ Jülich). We asked how solutions of fd-virus polymers align inside rectangular and donut-shaped microchambers. In rectangular chambers, they align as expected by continuum theory. But for donut-shaped chambers, we found triangular-symmetric patterns. Simulations by Ioana Gârlea and Pieter Mulder also found such patterns, which arose because the size of the polymer matches the size of the donut’s inner wall. I Garlea, P Mulder, J Alvarado, O Dammone, G Koenderink, P Lettinga, D Aarts, B Mulder. Topology meets finite particle size: defect-mediated domain structures in strongly confined colloidal liquid crystals. Nature Communications, 7: 12112 (2016) (doi:10.1038/ncomms12112). A Lewis, I Garlea, J Alvarado, O Dammone, P Howell, A Majumdar, B Mulder, MP Lettinga, G Koenderink, D Aarts. Colloidal liquid crystals in rectangular confinement: theory and experiment. Soft Matter, 10: 7865–7873 (2014) (doi:10.1039/C4SM01123F). J Alvarado, B Mulder, G Koenderink. Alignment of nematic and bundled semiflexible polymers in cell-sized confinement. Soft Matter, 10: 2354–2364 (2014) (doi:10.1039/C3SM52421C). Featured on the issue cover. M Soares e Silva, J Alvarado, J Nguyen, N Georgoulia, B Mulder, G Koenderink. 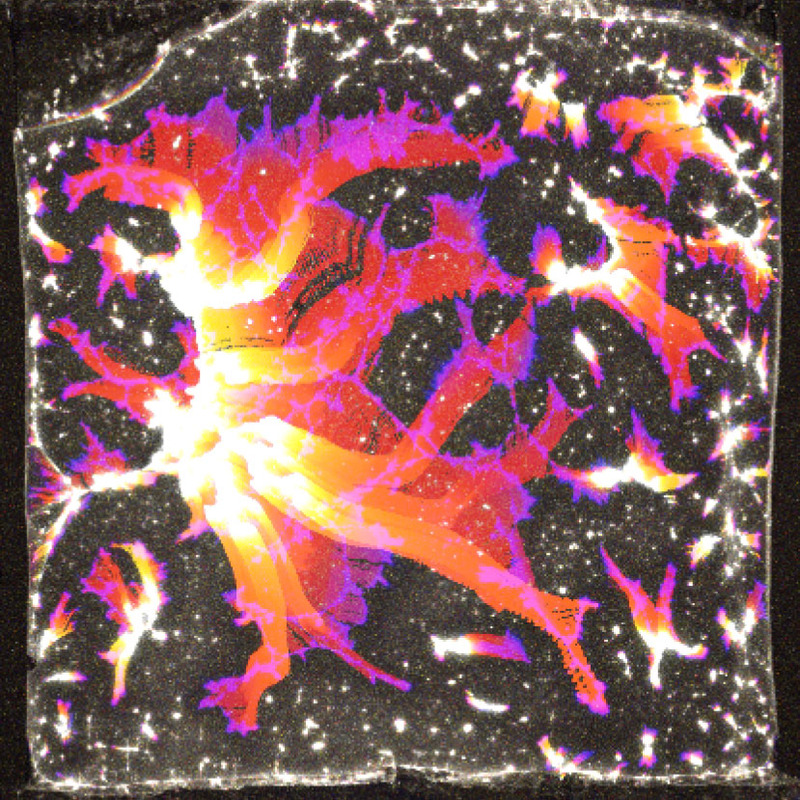 Self-organized patterns of actin filaments in cell-sized confinement. Soft Matter, 7: 10631–10641 (2011) (doi:10.1039/C1SM06060K). Septins are proteins which are needed for the contractile ring that divides cells during cytokinesis. However, their precise role and interactions with other proteins during cell division remains a mystery. In order to better understand septins, my labmate Feng-Ching Tsai and I worked together with Manos Mavrakis (Aix-Marseille) and Aurelie Bertin (Institut Curie). We purified septin proteins and mixed them with the cytoskeletal polymer actin. We found that septins bind to actin filaments and form bundles. Surprisingly, actin-septin bundles can be curved, or even looped (see picture). This behavior contrasts other actin-binding proteins, which typically form straight bundles. 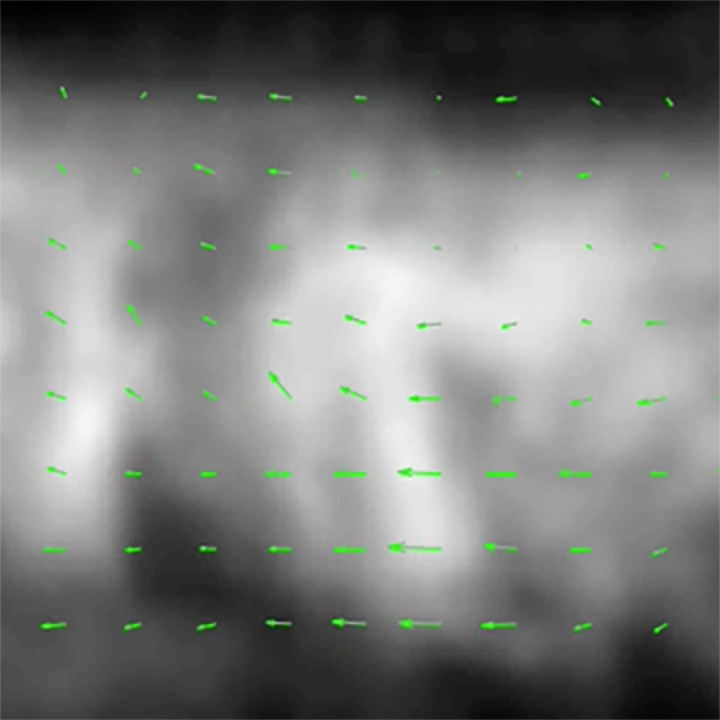 Apart from performing experiments, I also contributed by developing an image-analysis algorithm which computes bundle curvature. The algorithm is unsupervised, meaning it can run on thousands of images without user intervention. This is in contrast to existing methods, which require the user to adjust manual parameters. M Mavrakis, Y Azou-Gros, FC Tsai, J Alvarado, A Bertin, F Iv, A Kress, S Brasselet, G Koenderink, T Lecuit. 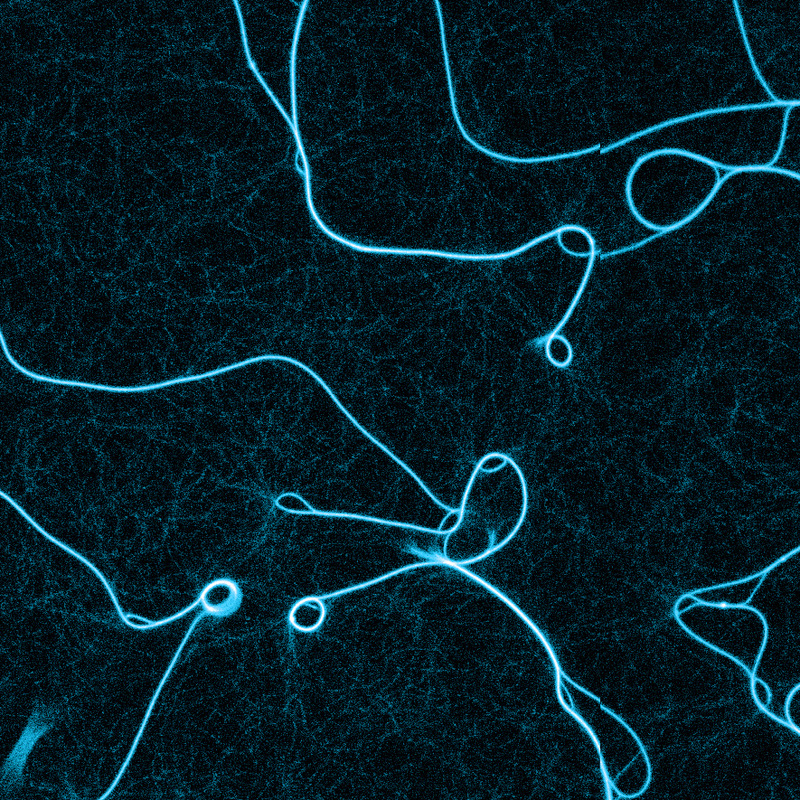 Septins promote F-actin ring formation by cross-linking actin filaments into curved bundles. Nature Cell Biology, 16: 322–34 (2014) (doi:10.1038/ncb2921). Rated “excellent” by F1000Prime; Featured in Curr Biol 24(11): R526 (2014). I did my Master’s project in the lab of Josef Käs, under the supervision of Brian Gentry, and together with Dan Strehle and Jörg Schnauß. 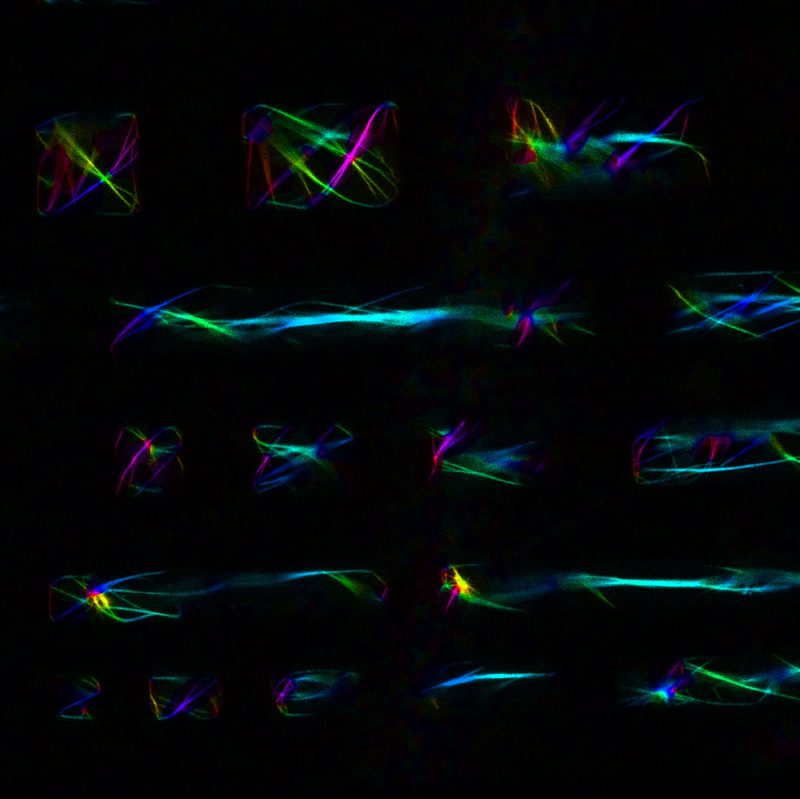 We prepared solutions of actin bundles tethered to large beads, and used optical tweezers to attach small beads to the other end of the bundle (see image). By manipulating the small bead with the tweezer and an acousto-optical modulator, we were able to bend bundles. We found that bundles deformed elastically if they were bent quickly and released. Prolonged bending resulted in plastic deformations. A collaboration with theoreticians Claus Heussinger and Mark Bathe allowed us to attribute plasticity to crosslink unbinding and rebinding. D Strehle, J Schnauss, C Heussinger, J Alvarado, M Bathe, J Käs, B Gentry. Transiently crosslinked F-actin bundles. European Biophysical Journal, 40: 93–101 (2011) (doi:10.1007/s00249-010-0621-z). Here I describe the book chapters and reviews that I’ve written. Percolation theory is a physical framework that explains how local connections between neighboring elements determine the global properties of an entire system. Percolation models have traditionally been used to describe how connections determine electrical transport and mechanical stability in conventional materials. 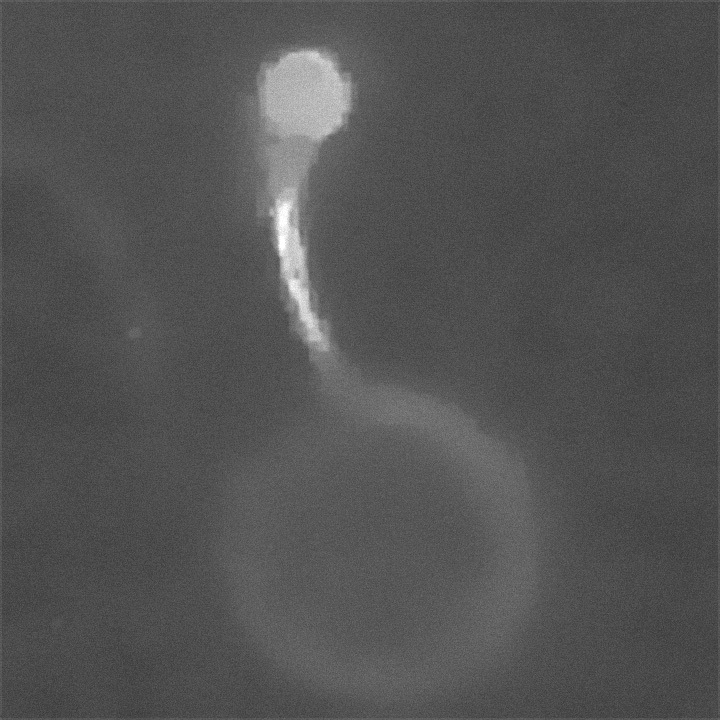 More recent studies have begun to address how forces percolate in contractile active gels, where myosin motors exert forces inside the gel and cause contraction events. This review article provides an introduction to percolation models and contractile active gels. It also proposes a state diagram, which unites a large body of experimental and theoretical studies on contractile active gels (see image). J Alvarado, M Sheinman, A Sharma, F MacKintosh, G Koenderink. Force percolation and phase behavior of contractile active gels. Accepted in Soft Matter (2017). This article describes in detail the methods I developed during my PhD to observe entire contraction events. J Alvarado, G Koenderink. Reconstituting cytoskeletal contraction events with biomimetic actin-myosin active gels. Methods in Cell Biology, 128: 83–103 (2015) (doi:10.1016/bs.mcb.2015.02.001). The cytoskeleton is a polymer network inside cells which provides stiffness and exerts active mechanical forces. 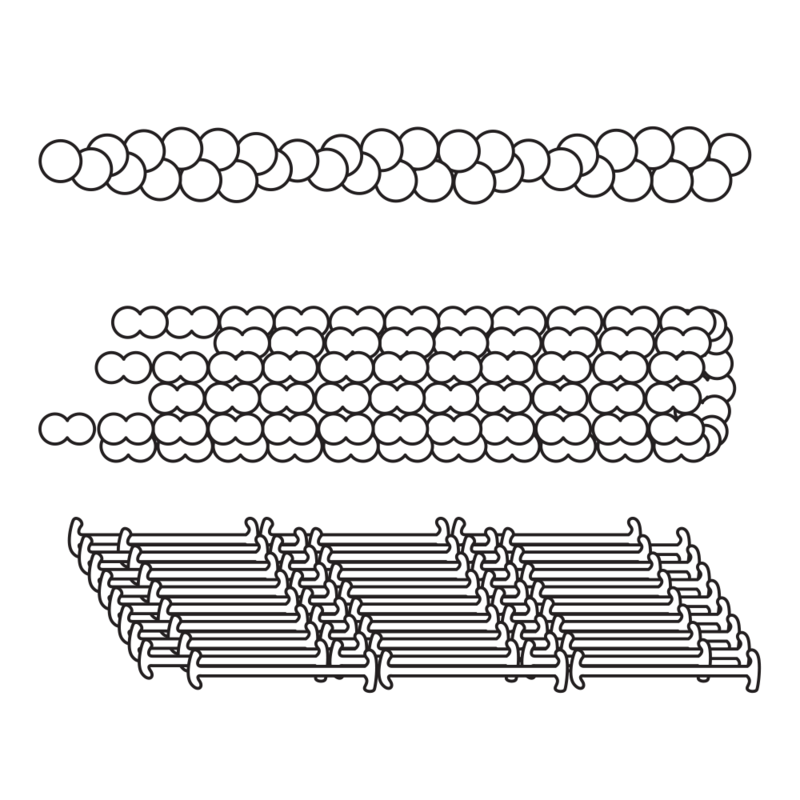 Cytoskeletal polymers (see image) differ from many conventional polymers because of their semiflexible nature, as well as their associated motor proteins. Theoretical models have been developed to account for the mechanical properties of cytoskeletal polymer networks. For the introduction of my PhD thesis, I provided an overview of studies on cytoskeletal polymers. This introduction has been published in the book Cell and Matrix Mechanics. J Alvarado, G Koenderink. Chapter 1: Active mechanics of the cytoskeleton. Cell and Matrix Mechanics, Abingdon: Taylor & Francis (2014) (isbn:9781466553811) (doi:10.1201/b17612-2). Nature offers many breathtaking examples of symmetry. 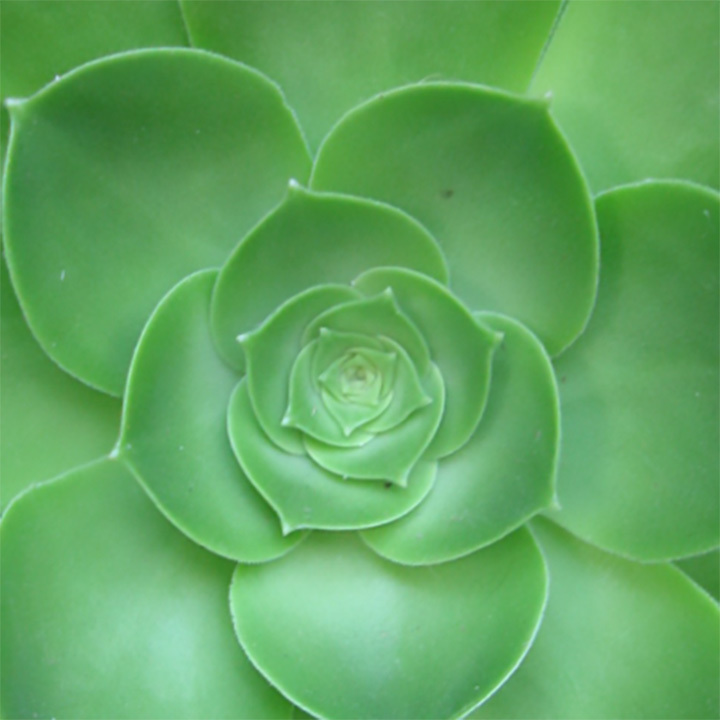 Mathematicians have developed Group Theory to quantify symmetry. Physicists use Group Theory to simplify calculations. Most symmetry is visible with the naked eye, but there is one example of symmetry that is impossible to see. The hydrogen atom is just a proton and an electron. Several theories have found different ways to predict the electron’s behavior. Group Theory offers a simple calculation. But surprisingly, it turns out the hydrogen atom exhibits rotational symmetry in four dimensions. How can we take advantage of such an unintuitive symmetry? This was the topic of the seminar accompanying Prof. Gerd Rudolph’s Quantum Mechanics lecture during the winter semester 2004–2005 at the Universität Leipzig, Germany. Together with Prof. Rudolph and Dr. Matthias Schmidt, I collected the notes to these seminars and authored an 80-page introductory script. It discusses all the basics behind Group Theory needed to understand how to solve the hydrogen atom in a simple and elegant way.